What Commercial Greenhouse Structure is Best for Your Business? Just as defining your market and finding your greenhouse location have variables that impact your business success, so too does the greenhouse structure. This does not only matter to new businesses but also for those of you wanting to expand or renovate your existing greenhouses. Up front, I will say what might not be the traditional thought behind buying a greenhouse and that is, each business is different and the greenhouse needs to be tailored to each business for them to be successful. Your greenhouse is the end product of your planning, not the starting point. 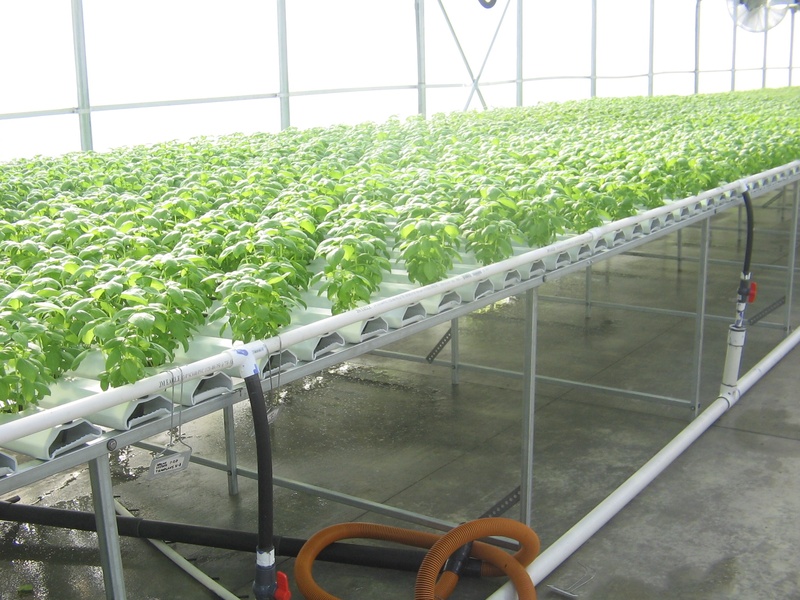 Often, the greenhouse is thought of before the market you will be selling to, the product you are growing and even the systems that will be growing the products.